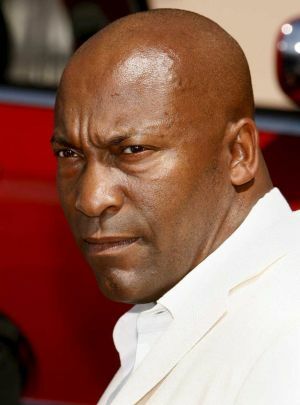 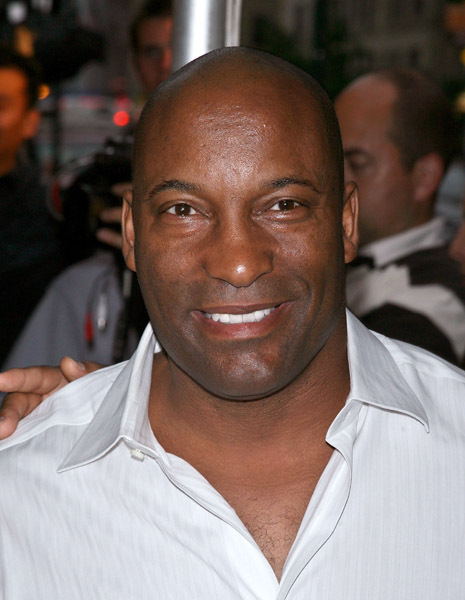 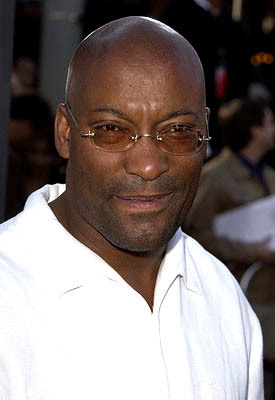 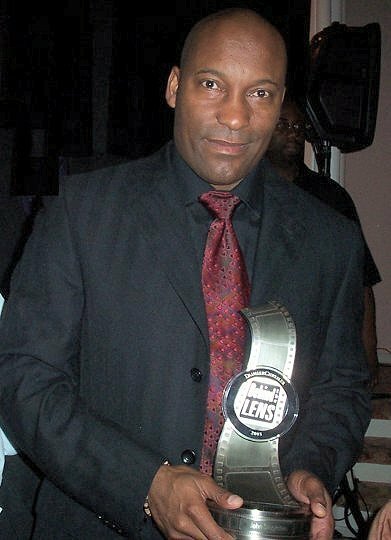 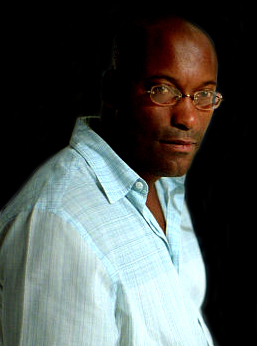 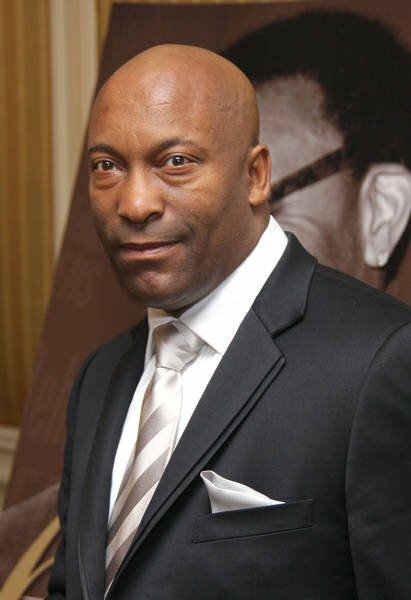 John Singleton | Celebrities lists. 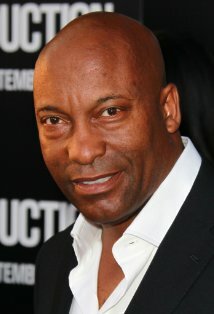 Awards Nominated for 2 Oscars. 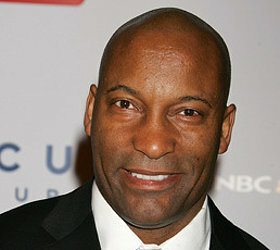 and 9 wins & 11 nominations. 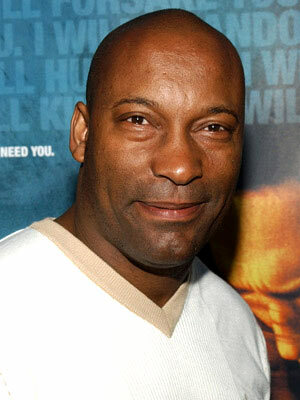 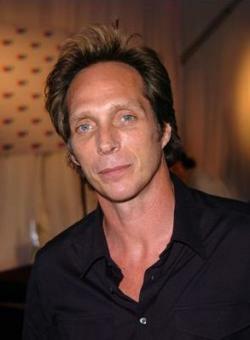 Worked like: Director, Producer, Writer, Actor, Soundtrack, Thanks. 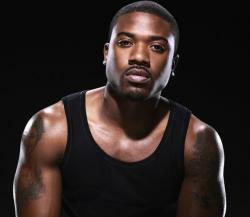 Last was: 011 - Abduction.